Editor’s Blog from the AT Wire, August 2009. On Black Saturday, February 7th, a very long day of devastating bushfires saw huge swathes of Victorian countryside left in ashes. At the time, we were compiling our 100 Best Towns In Australia special issue, and Marysville was already confidently in at No.56 before we heard the awful news that it had been largely obliterated. What we ended up printing served more as a tribute to the historic little village than anything else – testament to the fortitude of the survivors and their promise to rebuild, even following the loss of 45 lives and around 90 percent of the town’s buildings. Well, this month we received a note from photographer David Casey, a resident of Marysville, who says that the rebuilding effort is moving apace. 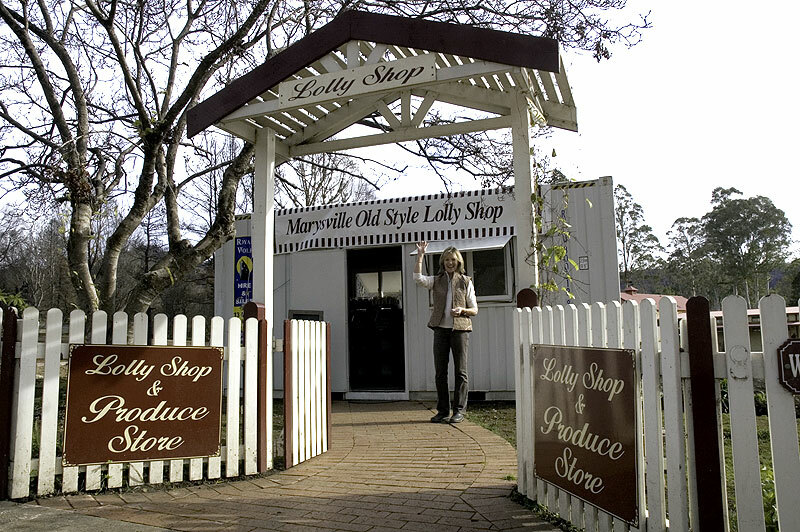 David reports that the Marysville Lolly Shop, which once served as one of the “must-visit” attractions in the area, is again open for business in the main street. Although at this stage, rather than the quaint Lolly Shop regular visitors to Marysville will be used to, it’s currently little more than a demountable, with plans to finish construction over the coming months. Sadly, the precious Leadbeaters are no more. Some things just can’t be rebuilt. But, on that note, some things most certainly can be – which is why we’re happily directing any and all readers to www.marysvilleinlovingmemory.com.au, where you can get behind the continuing efforts in the region. If you’re specifically interested in the ongoing process of rebuilding Bruno’s wonderful sculpture gardens, CLICK HERE for their website and blog. 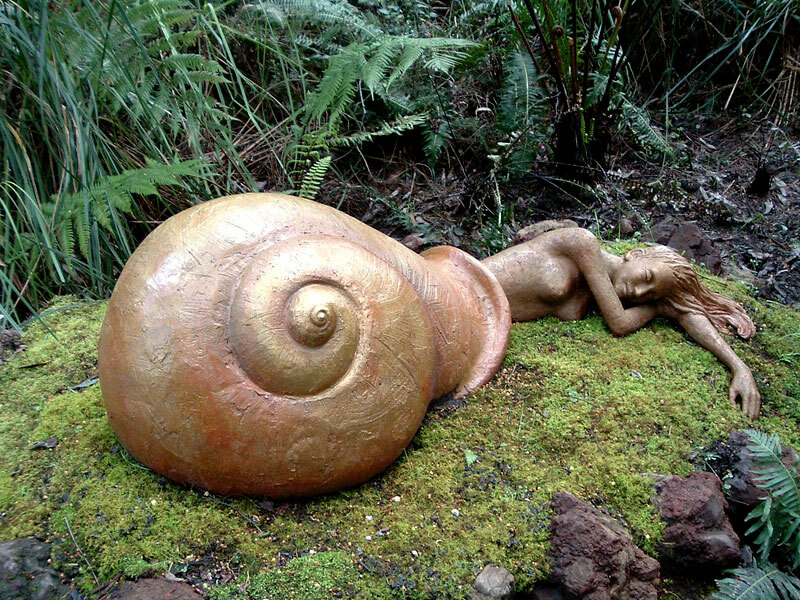 It’s not been an easy road, but perhaps one day soon the first of the sculptures will re-emerge. 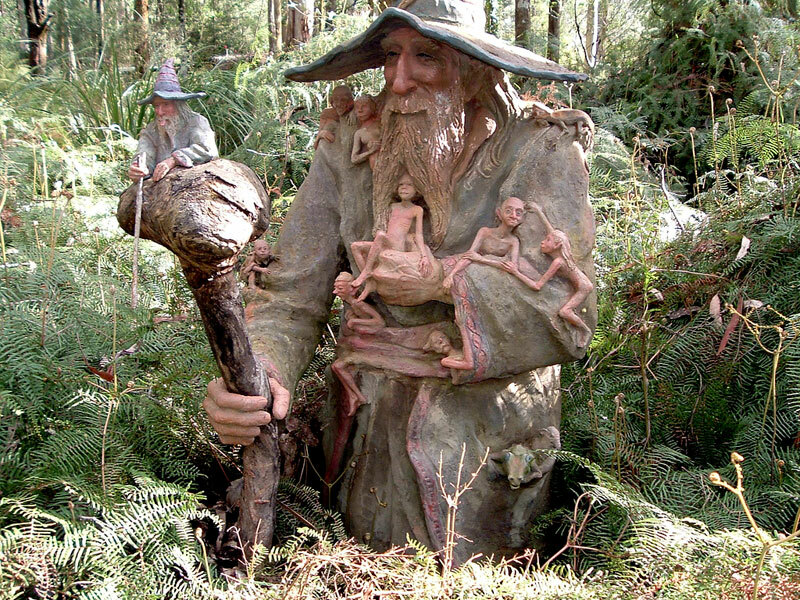 Immediately following the fires, it was discovered that miraculously more than half of the sculptures were in some way salvageable, which is pretty amazing news and a great relief to anyone who’s been and seen these irreplaceable forest treasures. Click HERE to read the full Marysville entry from our 100 Best Towns In Australia issue. 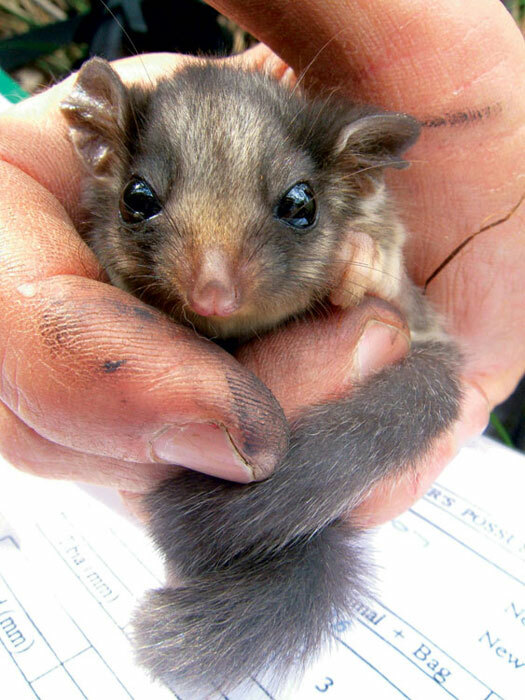 And click HERE to read the full entry on the Leadbeater Possum from our 100 Things You Can Only Do In Australia issue. 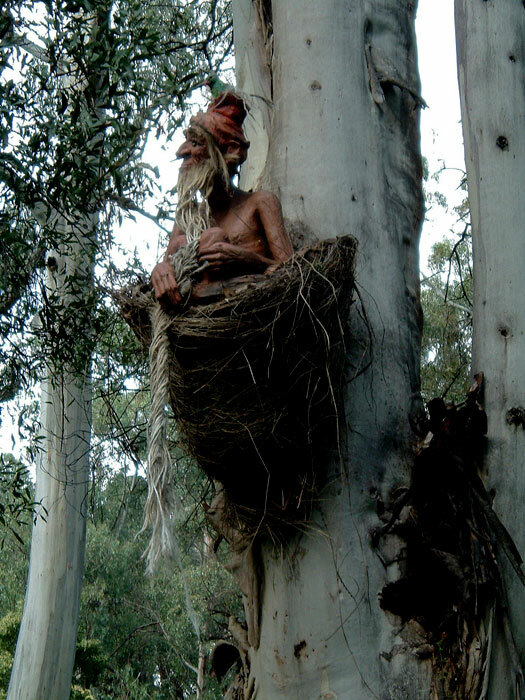 And if you’ve visited Marysville either before or after Black Saturday, sign in to the AT Website and let us know with a comment below. We’d love to hear about your experiences there. *Special thanks to Gavin Anderson for the use of his lovely images from Bruno’s sculpture gardens — click HERE to check out more of his work in the region.